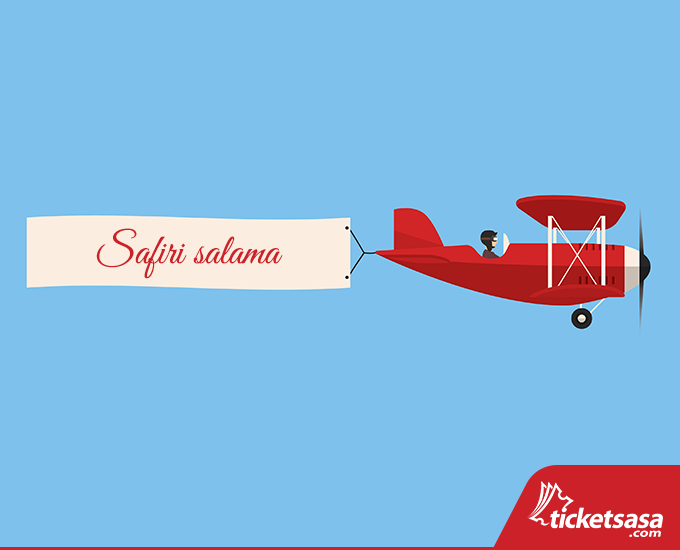 Get the best rates on flights and pay conveniently with our wide variety of options with Ticketsasa. 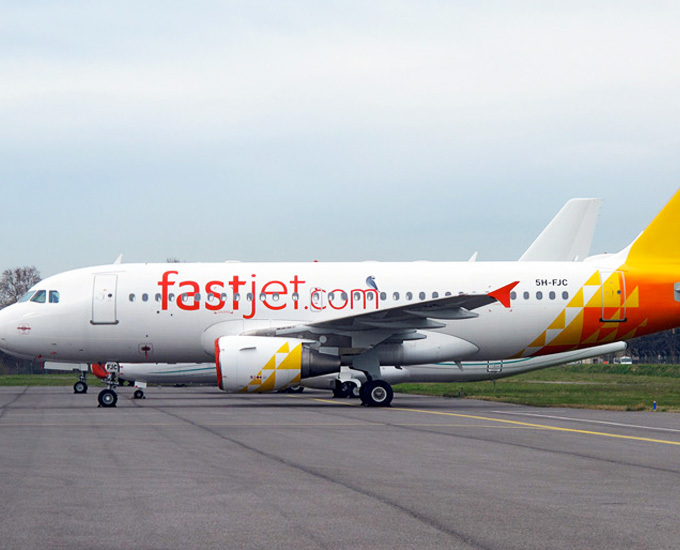 We have access to a host of top rated airlines, so whether you want to fly local or international, we have you covered. Road travel to Kenya’s major towns and destinations, be it for business or leisure, can be hectic, time consuming and stress inducing. Whether it's traffic, poor roads or poorly driven public service vehicles, your safe arrival is not always guaranteed. Sometimes, you want to make a quick dash across the country and be back home in time for dinner.